Why AXIOM DUAL Extruder 3D Printer? Independently Controlled Hotends are capable of printing in 2 colors, or creating parts which require soluble support material. 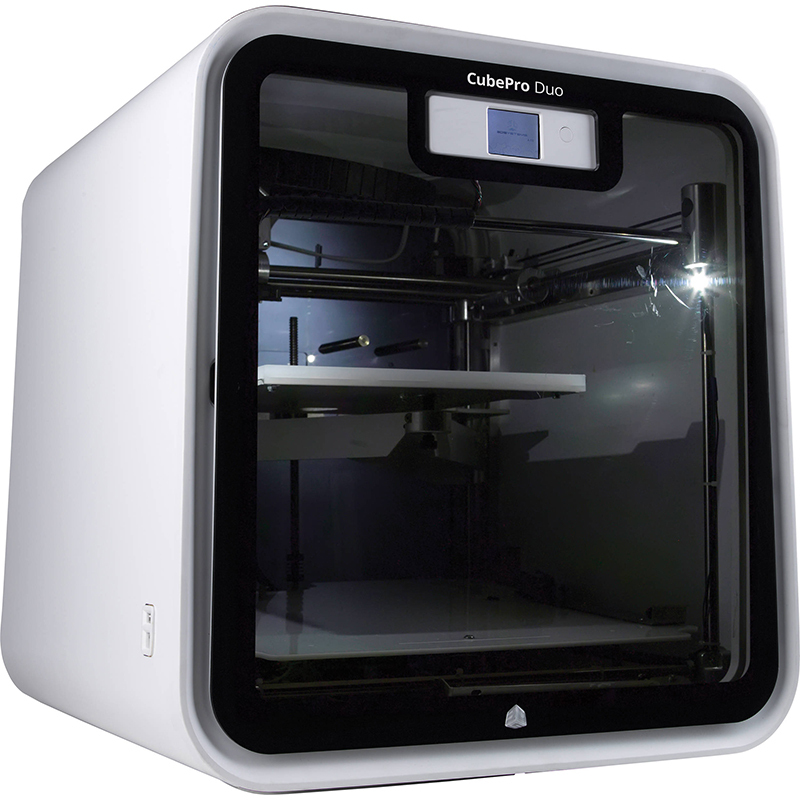 The new AXIOM Dual Extruder 3D printer features a fully enclosed print chamber providing a thermally stable environment which minimizes the incidence of warpage while sustaining optimal print quality, especially when applied to very large 3D prints. 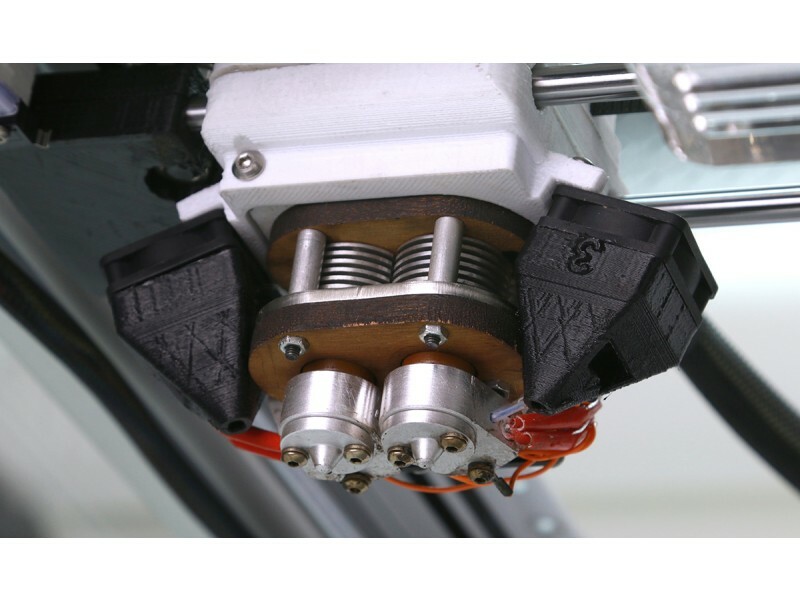 The AXIOM Dual Extruder 3D printer automatically calibrates its print bed ensuring optimal bed leveling and head spacing before beginning every print. 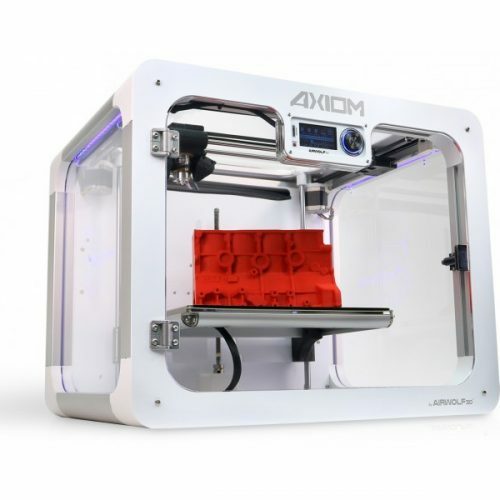 The AXIOM Dual Extruder 3D printer End-User Replacement Cassette enables users to rapidly replace components or to install device upgrades which minimizes downtime and extends the AXIOM’s service life. 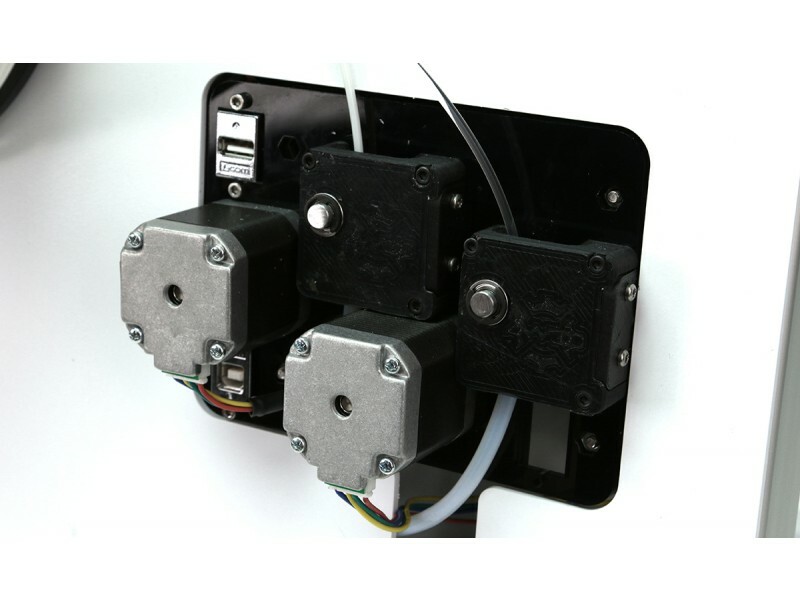 Previous single extruder AXIOM owners can easily upgrade their machines to an AXIOM Dual Extruder 3d Printer utilizing this revolutionary system. 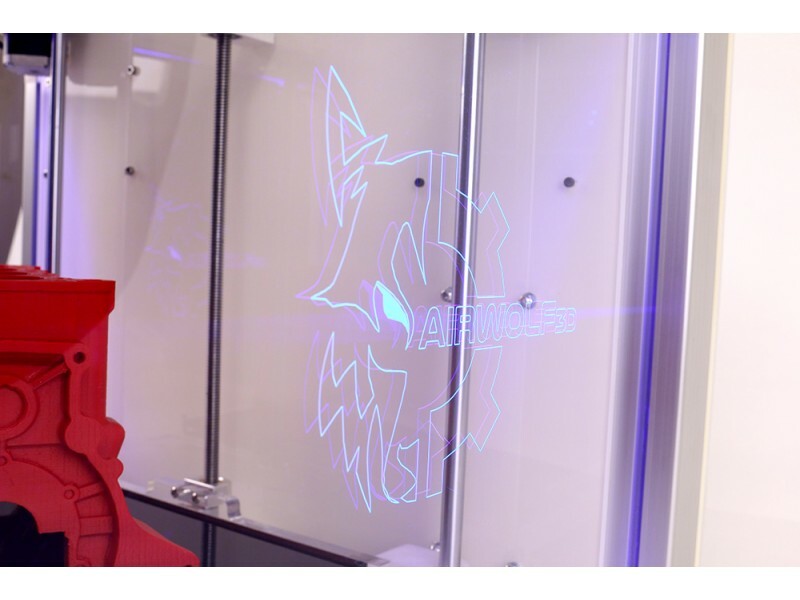 AXIOM draws new filament into its print head automatically. The silky smooth CoreXY motion control system used in the AXIOM provides unparalleled speed (250mm/s print, 400mm/s traverse), precision, and print quality. 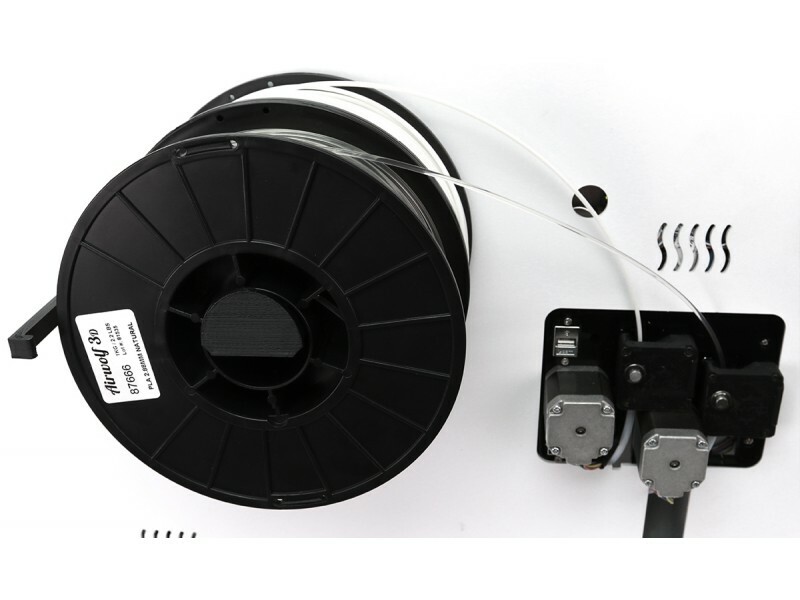 The AXIOM Dual Extruder 3D Printer’s improved Dual JrX Hotend reaches independently controlled temperatures of 315°C (599°F) and is designed to resist troublesome clogs. 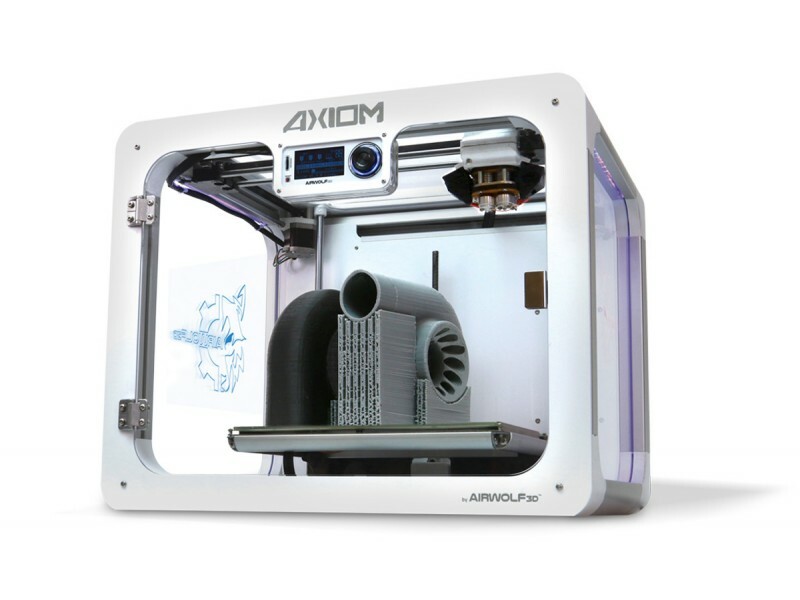 The AXIOM Dual Extruder 3D Printer’s 912 in³ build volume allows for very large 3D prints making it the ideal desktop solution for rapid prototyping and manufacturing functional products. 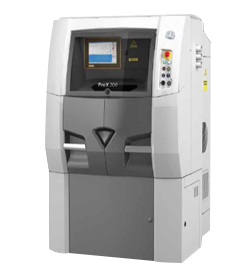 The AXIOM Dual Extruder 3D printer is capable of printing in most thermoplastic materials including high-temperature polycarbonate and nylon filaments.